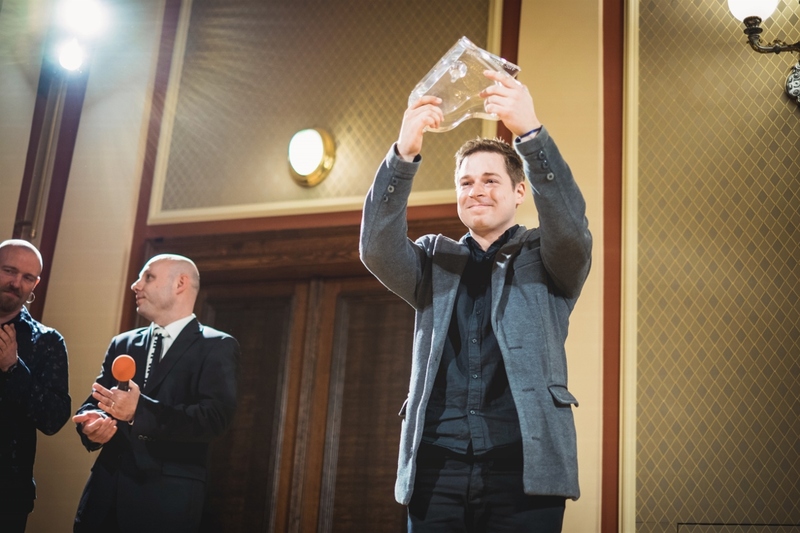 Looking for The Pianist of the Year 2017! 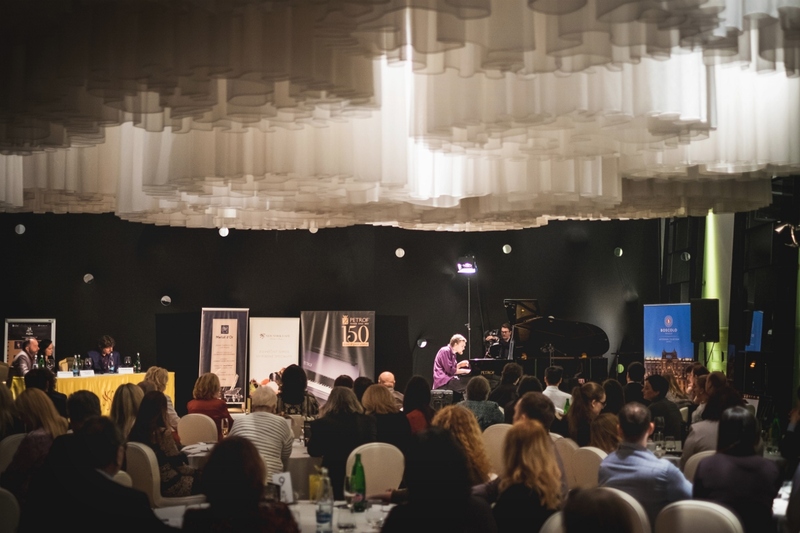 Pianists regardless of age and gender will get together for the fifth year already to try to impress the jury and live audience. 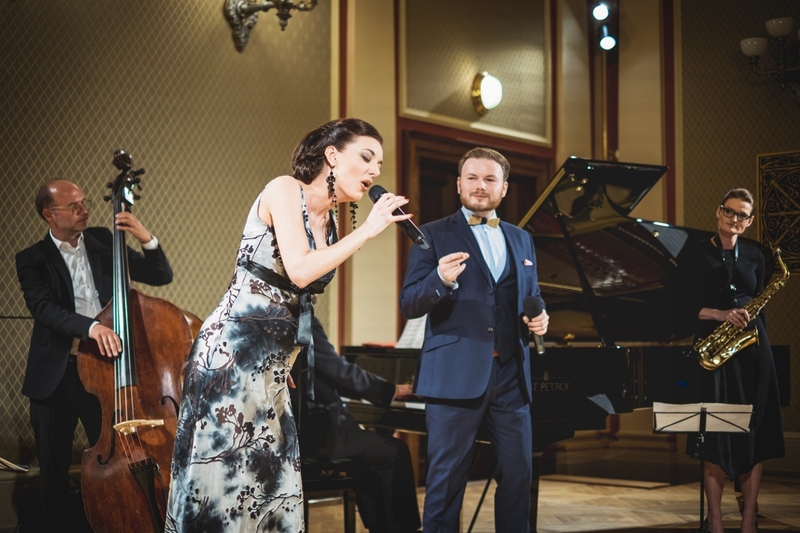 The first four rounds are going to take place in the great hall of Opera hotel Boscolo Prague and the finale, same as last year, in Sukova síň of Prague’s Rudolfinum. 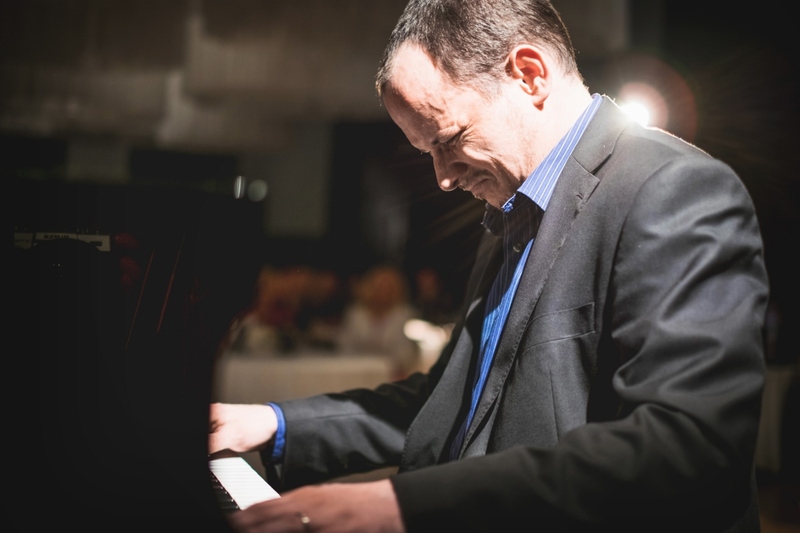 The PETROF company is a proud co-organizer of this increasingly popular contest. The goal of this contest is to bring live music back into cafés and to people. 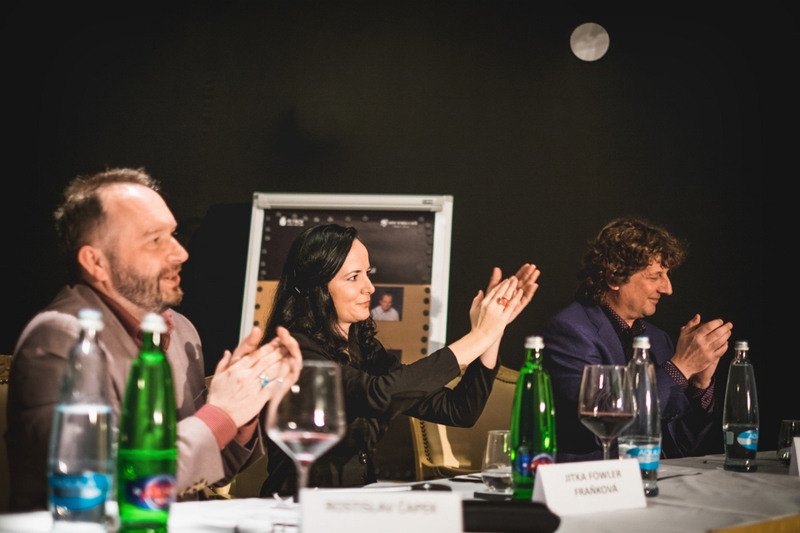 A successful contestant has to show great degree of genre flexibility and diversity. 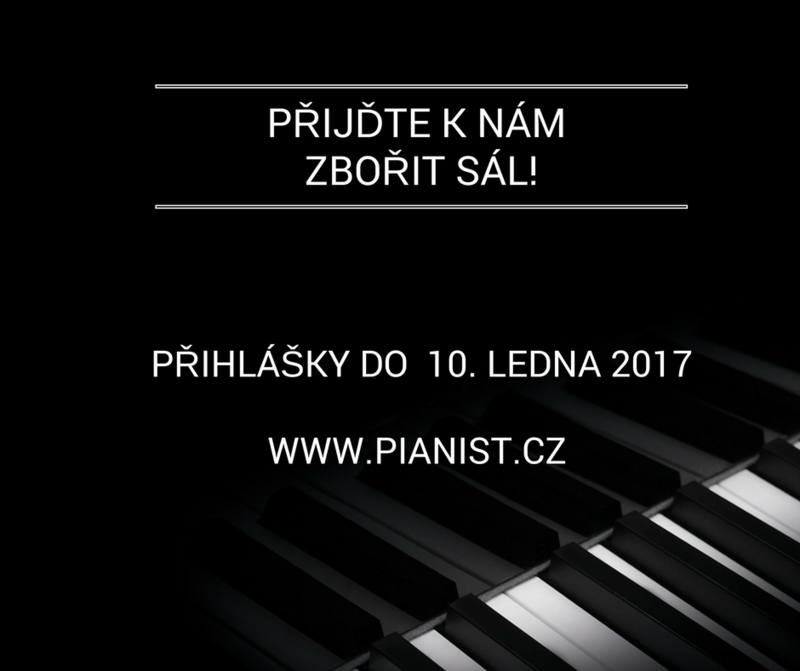 Talented pianists can apply until 10 January 2017. 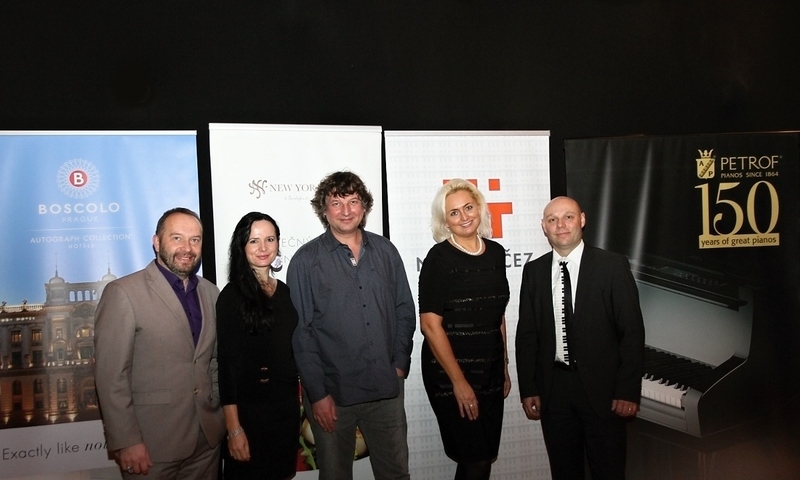 A professional jury will choose 15 participants from all the applicants. Those will then compete in public rounds. 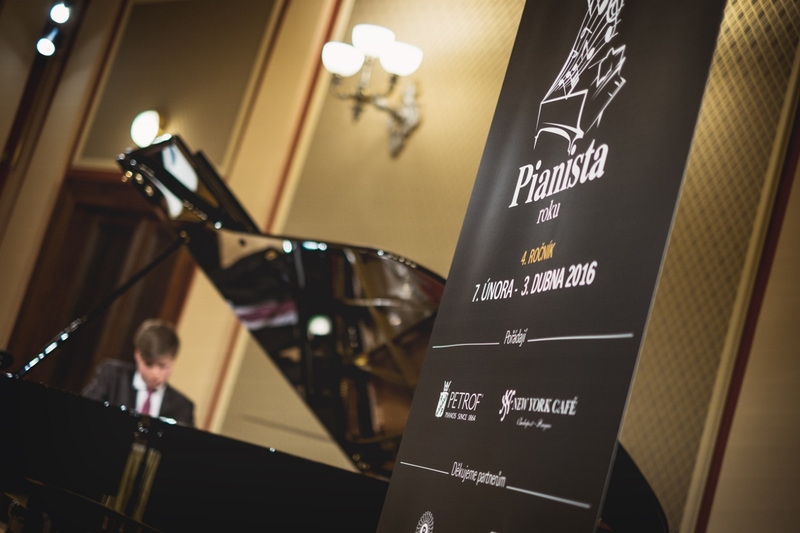 Their partner in Boscolo Prague Hotel will be a premium grand piano P 210 Pasat. The most successful of them will enjoy playing the ANT. 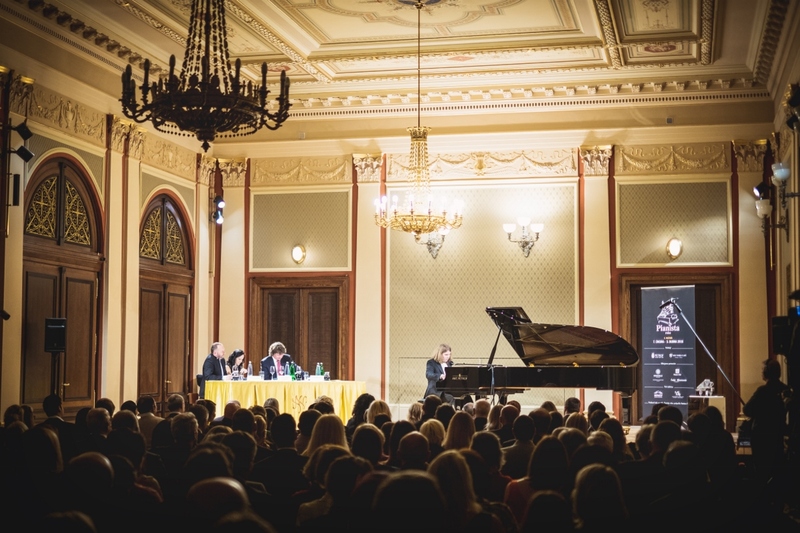 PETROF 225 piano which has been making listeners in Sukova síň at Rudolfinum happy since this autumn. Are you interested? Sign up by 10 January 2017. 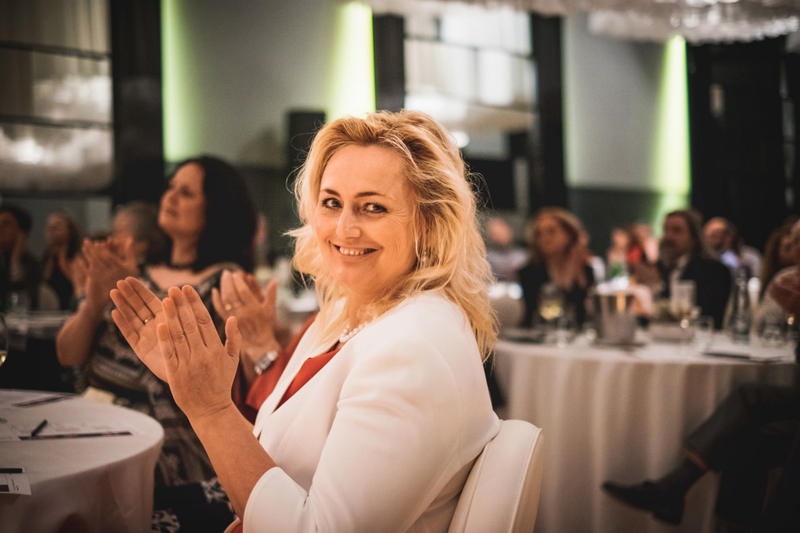 We are looking forward to you and your talent! 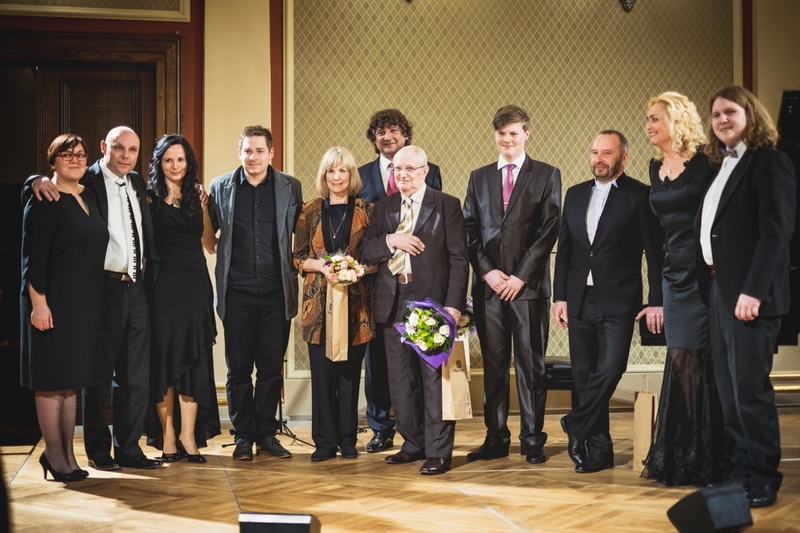 Learn more about the competition at info@pianist.cz or at www.pianist.cz.